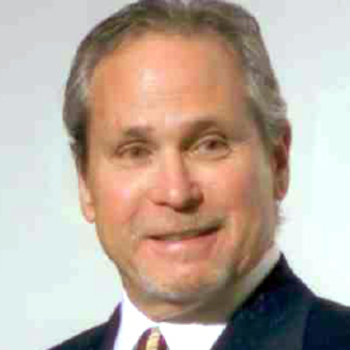 Lloyd Hill is the former Chairman and CEO of Applebee's International, Inc. (A.I.I. ), based in Overland Park, Kansas. Hill joined Applebee's as chief operating officer in January 1994, and was named president in December 1994. He became co-chief executive officer in January 1997; chief executive officer in January 1998; and was elected chairman of the board in May 2000. Hill first began serving on the A.I.I. board as an independent member in 1989. Hill retired as CEO in September 2006 and continues to serve as non-executive chairman of the board. Under Hill's leadership, Applebee's grew into the largest casual dining concept in the world, with nearly 1,900 restaurants in 49 states and 17 countries. In 2005, Hill was named by Institutional Investor magazine as one of America's Best CEOs and as one of the top-performing CEOs within the restaurant industry. He also was named 2005 Operator of the Year by the operators-readers of Nation's Restaurant News. In 2006, Applebee's International, Inc., was named "Most Shareholder Friendly" company by Institutional Investor magazine. Prior to joining Applebee's, Hill served as president of Kimberly Quality Care (KQC), a market leader in home healthcare and nurse personnel staffing. Hill joined KQC in 1980 and was appointed president in 1989. He also served as a director of KQC from 1988 to 1993. Prior to KQC, Hill served in various positions with Marion Health and Safety, a division of Marion Laboratories. Hill received his master's degree in business administration from Rockhurst University in Kansas City, Missouri. 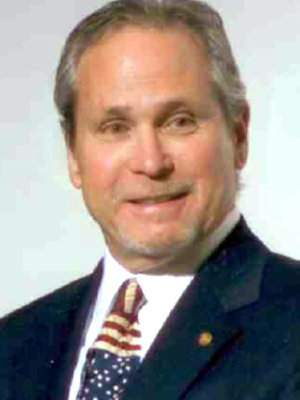 He is a founding member of the Saint Luke's Hospital South Advisory Committee and is on the board of numerous professional and community organizations, including the board of directors for Rockhurst University, the board of directors for the National Restaurant Association, and the development board for the University of Texas Medical Branch. He also is a member of the honorary board of trustees of the Caring Institute and is actively involved with the Sunflower House, a child-abuse prevention center.